With the rising unemployment and recession all over the world, the trend of buying used things is in demand. People want to save on and enjoy luxuries at the same time but it can be only possible if you go for good used things. When it comes to cars, a two to three year old car can give you a superb ride and you can easily buy it. 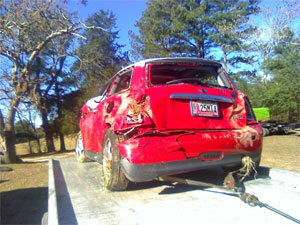 However, before buying a used car you have to check its performance, durability and safety. We have compiled a list of 10 best used cars you should really go for if you are planning to buy a one. 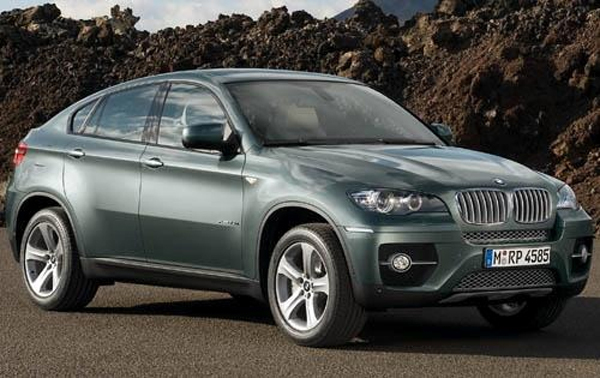 The 2010 BMW X6 is powered by 4.4-liter TwinPower Turbo V-8 engine that is capable of giving an output power of 400 HP. The top speed of 130 mph is achieved. It can accelerate from 0-60mph in just 5.2 seconds. The safety features like driver’s and passenger’s front airbags are advanced. The tank capacity of 22.5 gallons lets you cover long miles. The 2010 Honda Accord comes with four cylinder V6 engines. Two choices are being offered. Either you can buy a 177-190 horsepower, 4-cylinder 2.4-liter engine or you can get a 271-HP 3.5-liter V6 engine. A 5- speed automatic and 6- speed manual transmission is offered. Front side bags and traction control are some of its best safety features. 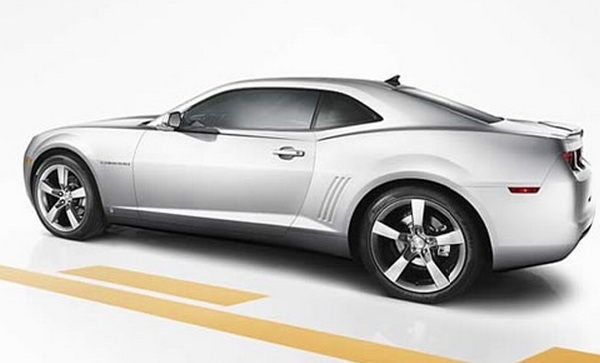 The 2010 Chevrolet Camaro which is the combination of style, power and utility is the best car you should choose when selecting a second-hand car. Two engine choices are offered on this Pony Car. A V6 engine can deliver an output power of 304 HP and it can achieve an acceleration of 0-60 mph in 6 seconds. The V8 engine can produce an output power of 426 HP ad it can accelerate from 0-60mph in 5 seconds. Convenience and Connectivity Package makes it stand out of other cars. 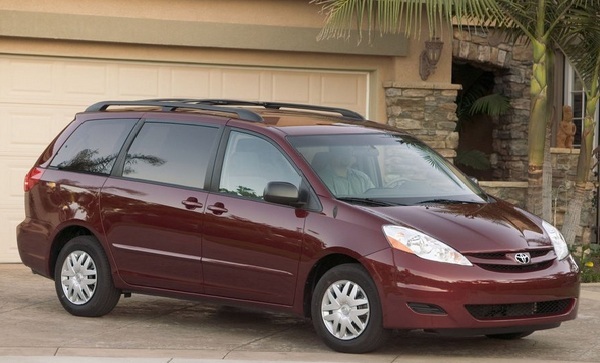 Toyota cars are always top class and the 2009 Toyota Sienna is a good choice as a used car. It has a space to tuck in 7-8 passengers and is powered by a 3.5L V6 engine matched to 5-speed automatic transmission that can generate an output power of 266 HP. 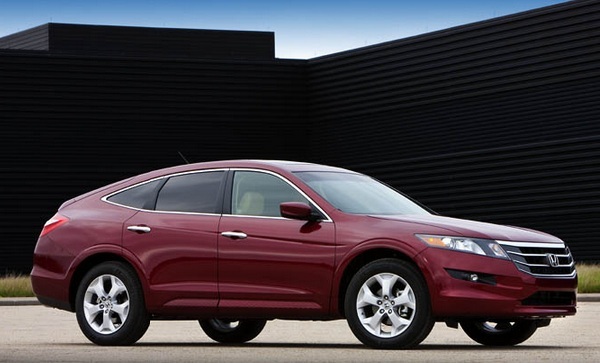 You can choose from four trim levels i-e CE, LE, XLE and Limited. It will be a perfect vehicle for you if you have a big family. It is equipped with high tech safety features that include antilock brakes, traction control, stability control and full-complement of airbags plus on the front seat side and full-length side curtain. 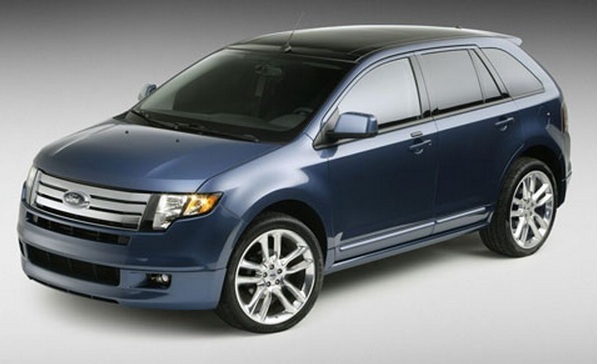 The 2009 Ford Edge is the SUV you will love to have. The 22-inch wheel-and-tire combination makes it look sporty. The robust engine can give powerful performances. The Sport badges, taillamp lenses and double exhaust tips make it a good choice to buy as a second hand car. The interior is comfortable and is equipped with advanced technology features like SYNC information system. 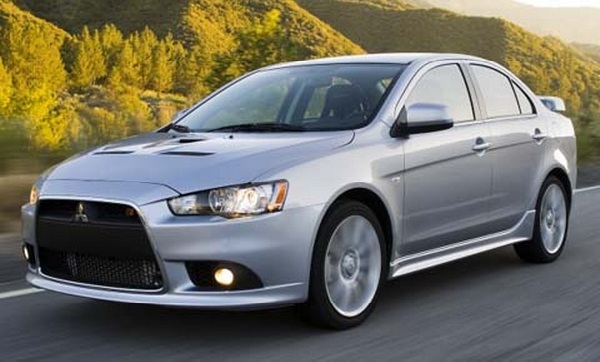 The 2009 Mitisubishi Lancer is a luxury car that you can get at a good price and enjoy the true lavishness. You can choose from DE, ES and GTS trim levels. Two engine choices are offered. You can choose from a 2.0-liter four-cylinder engine that can deliver an output power of 152 HP. While a 2.4-liter four-cylinder engine can produce 168 HP of output power. It comes packed with safety features like front-seat side airbags, a driver’s knee airbag and full-length curtain airbags. 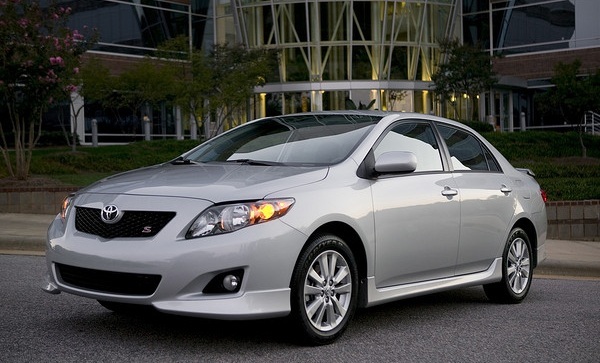 The 2009 Toyota Corolla is the most preferred vehicle when choosing an old car. It comes with two different engines: a 1.8L four-cylinder engine that can generate132Hp and a 2.4L four-cylinder that can deliver 158Hp of output power. You can choose from five trims including the base model, the sporty S, the mid-range LE, the XLE and the XRS. The interior is comfortable and you can easily relax in the back seats. 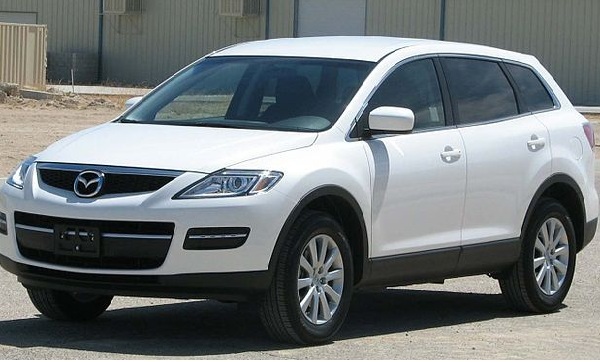 The 2008 Mazda CX-9 Sport is sporty and powerful. The interior is spacious and it can accommodate up to 7 people. The 17 cubic feet of cargo capacity let you easily store your luggage. An optional blind-spot monitoring system and standard stability control are its best safety features. 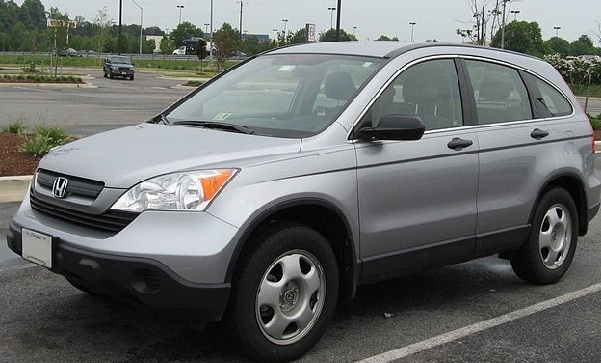 The 2008 Honda CR-V LX gives enhanced fuel efficiency and good mileage. Although, it is a midsize sedan but it has more than twice the cargo capacity. It is also a Top Safety Pick from the IIHS because of its high-tech safety features like standard stability control and six airbags. 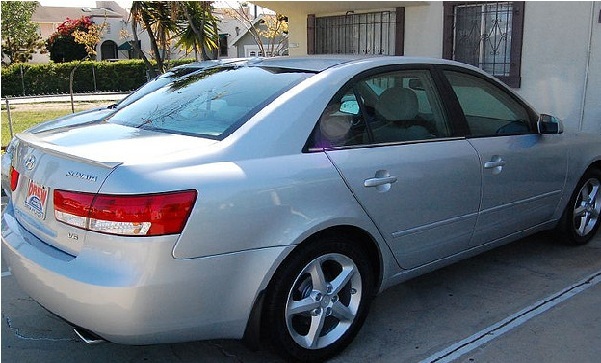 The 2008 Hyundai Sonata GLS is powered by a 2.4-liter engine. The safety features like standard stability control and six airbags are offered. The plus point is its 5-year/60,000-miles new-car warranty and five-year no-charge roadside assistance transfer to new holders. So, enjoy the goodness of driving with these used cars as they are still the best.